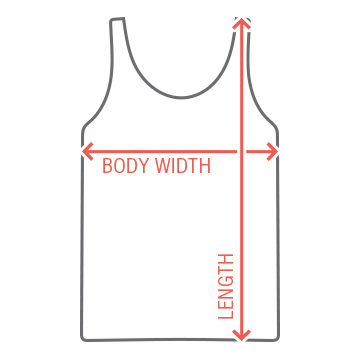 Get your family ready for vacation with custom matching tank tops! 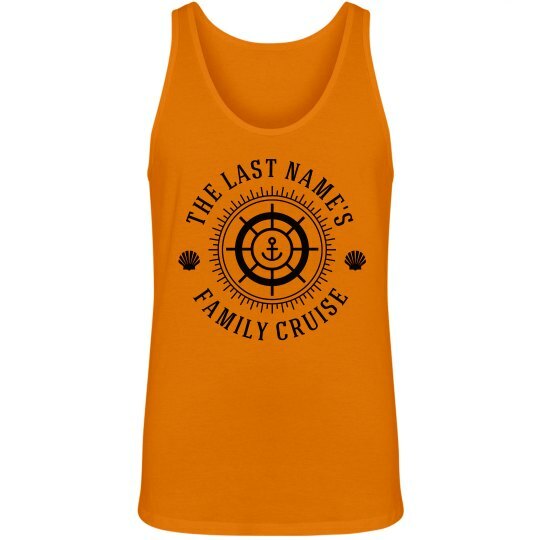 You can personalize the nautical design with the family's last name and look like professional cruisers as you sail to your destination. Get your group shirts today!